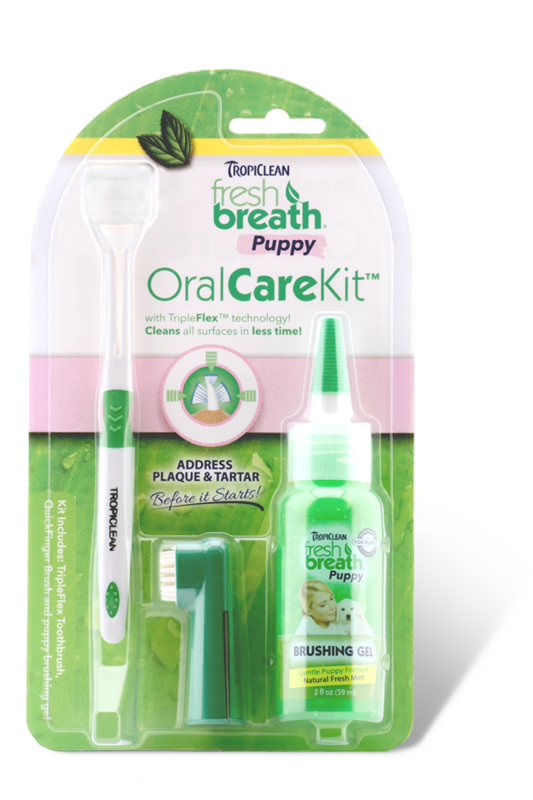 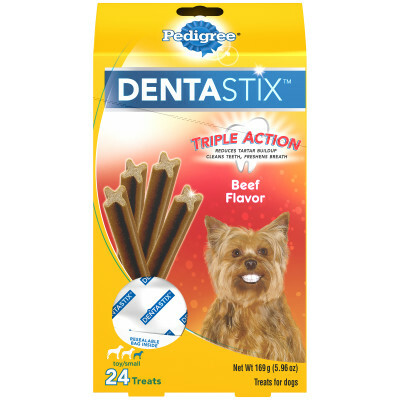 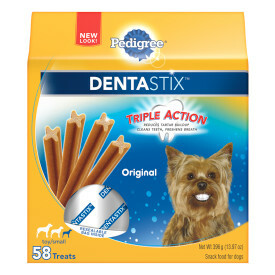 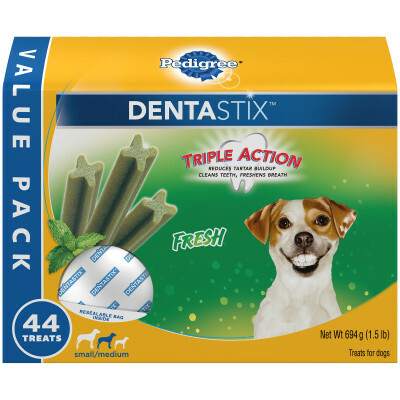 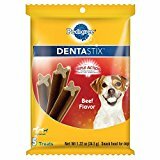 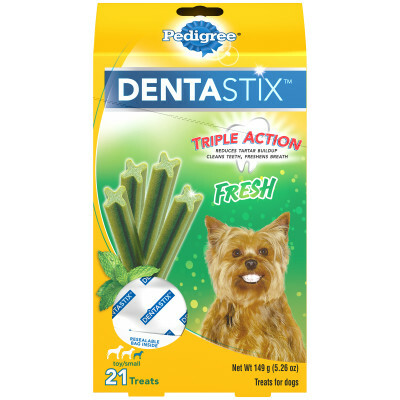 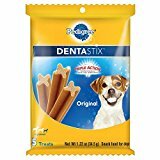 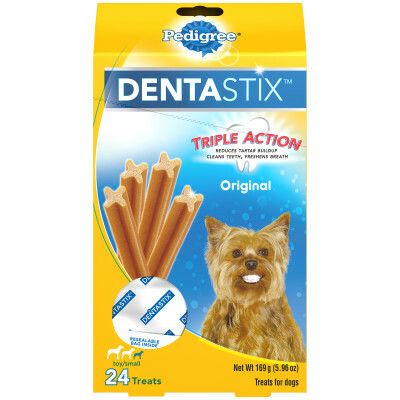 TropiClean Oral Care Kit for Puppies, 2 oz. 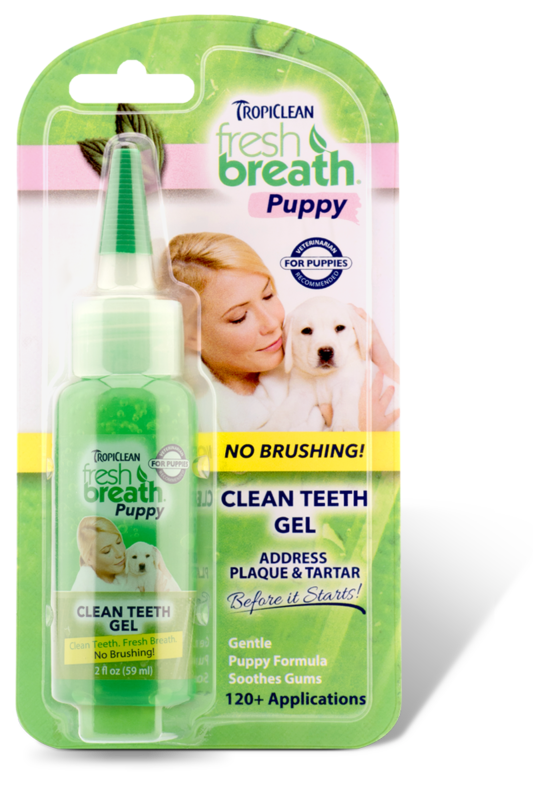 TropiClean Clean Teeth Oral Care Gel for Puppies, 2 oz. 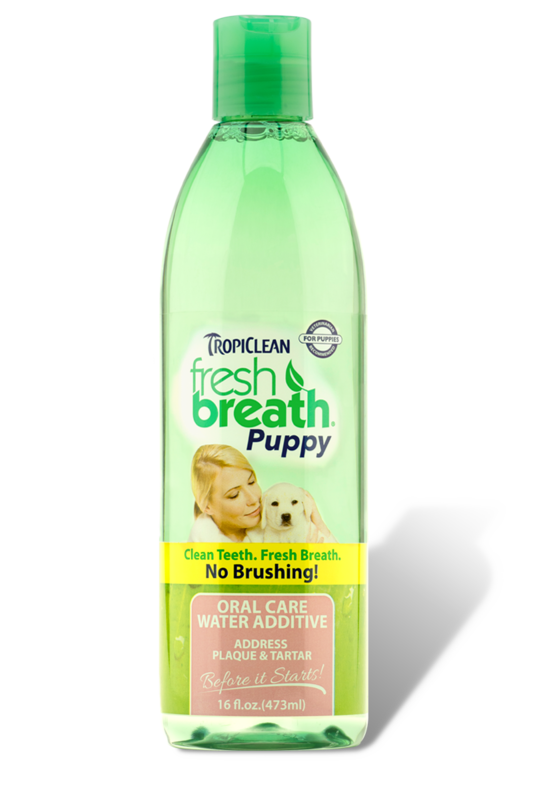 TropiClean Oral Care Water Additive for Puppies, 16 oz.